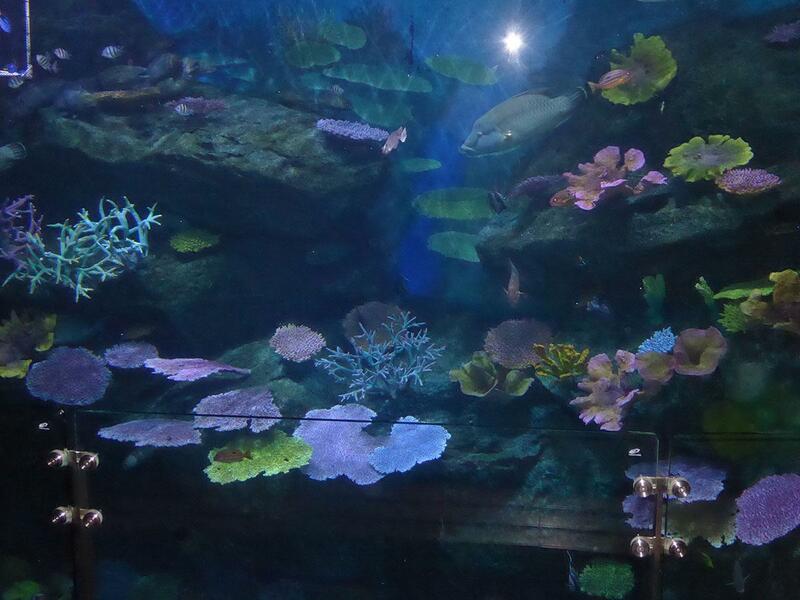 Sea life Bangkok Ocean World is the largest aquarium in South East Asia covering 10,000 square meters. 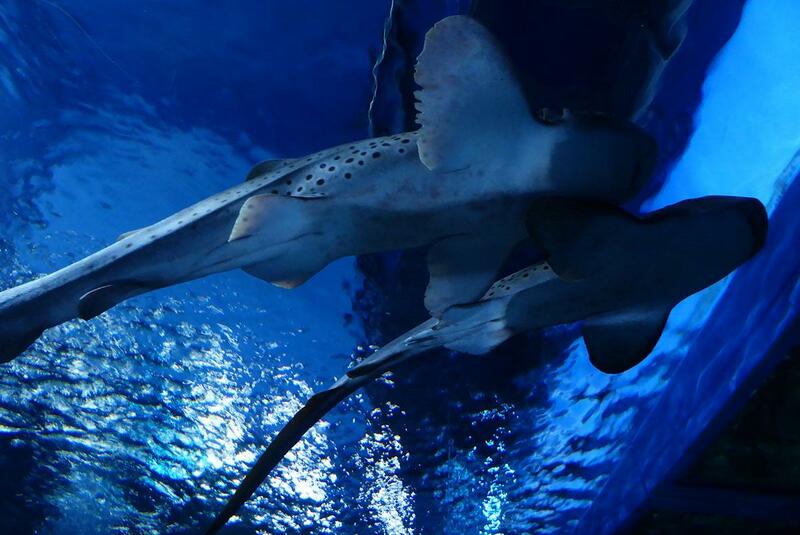 The Bangkok Aquarium features 30,000 marine creatures from all over the world including many rare species. It’s in the basement of the Siam Paragon Mall in central Bangkok. 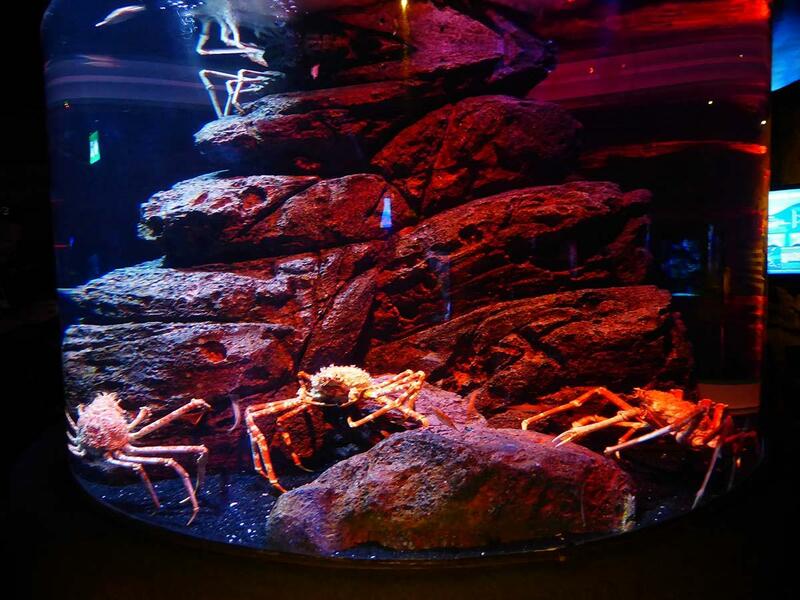 The marine species within the aquarium include sharks, rays, giant crabs, penguins, otters, freshwater fish, jellyfish, seahorses, octopus, eels, frogs, water rats and more. 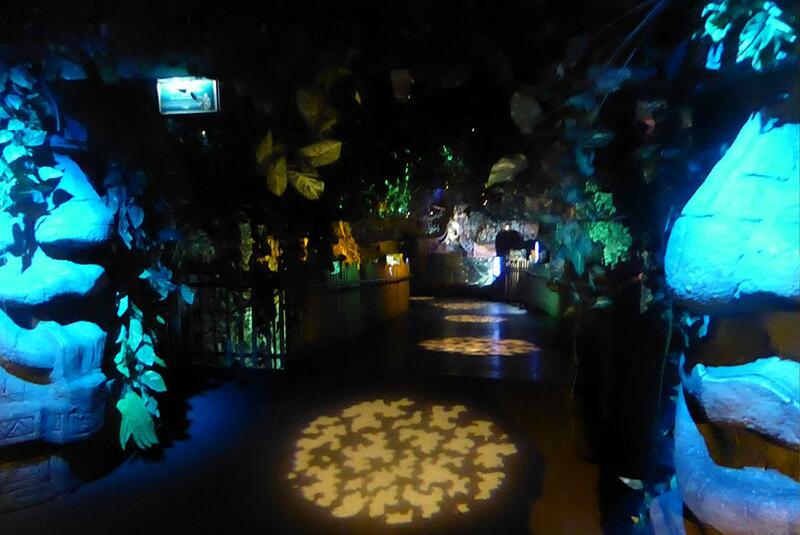 The sea creatures are in an impressive setting that gives you the feeling that you are walking under the ocean. 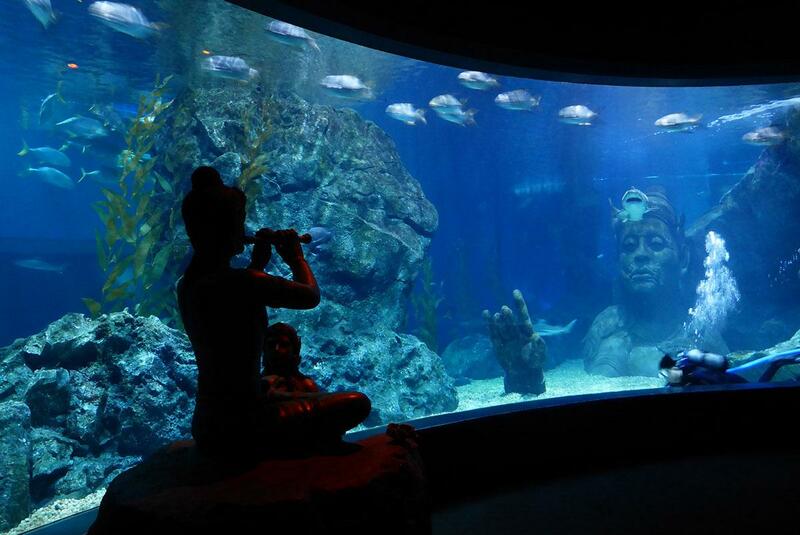 All the exhibits are labeled in English and touch screen terminals provide English information. 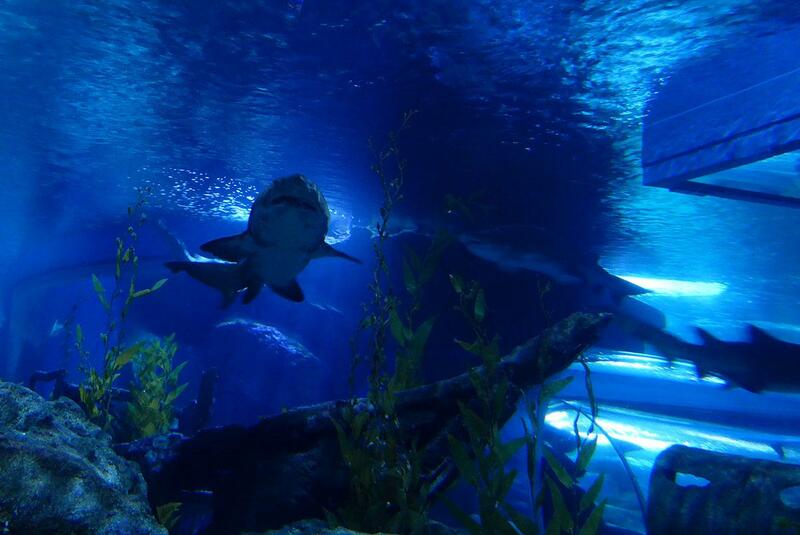 Highlights are a long underwater tunnel where you can watch sharks and rays swimming above you and a shark walk where you walk on a glass floor with sharks swimming below you. 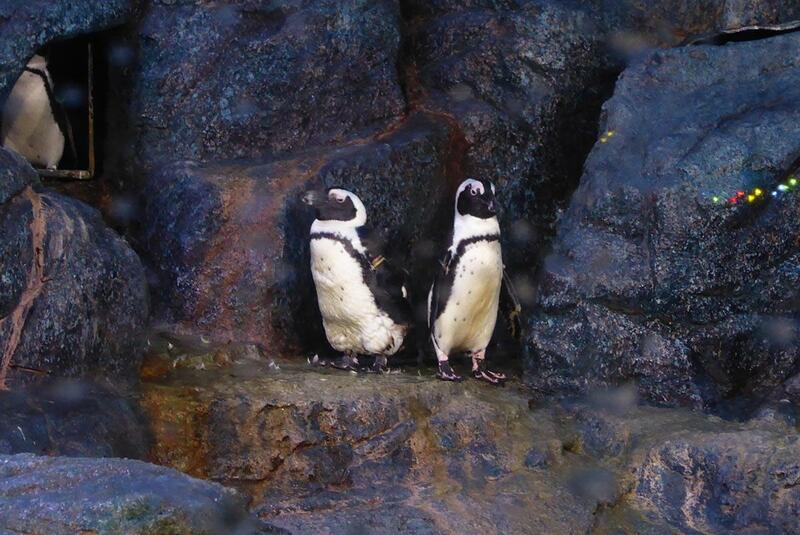 Other zones include Seahorse Kingdom, Coral Reef, Tropical Rainforest, Tropical Ocean, Rockpool which includes a starfish petting zone, Penguin Ice Adventure, Otter Zone and a shark-infested shipwreck. There are daily feeding shows. There are several extra experiences available if you want to do more than just look. The experiences incur an extra charge which can range from 180 baht for the feeding boat up to 6600 baht for diving with sharks. 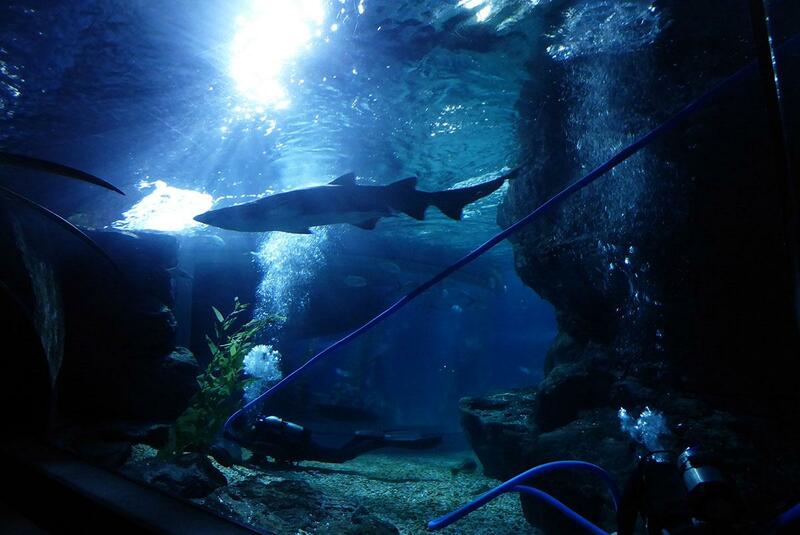 You can take a behind the scenes tour, board a glass-bottom ocean feeding boat where you can feed sharks and other creatures by hand, Scuba dive among the sharks in the Oceanarium or walk through an underwater tunnel in a deep-sea diving suit and helmet surrounded by marine creatures. 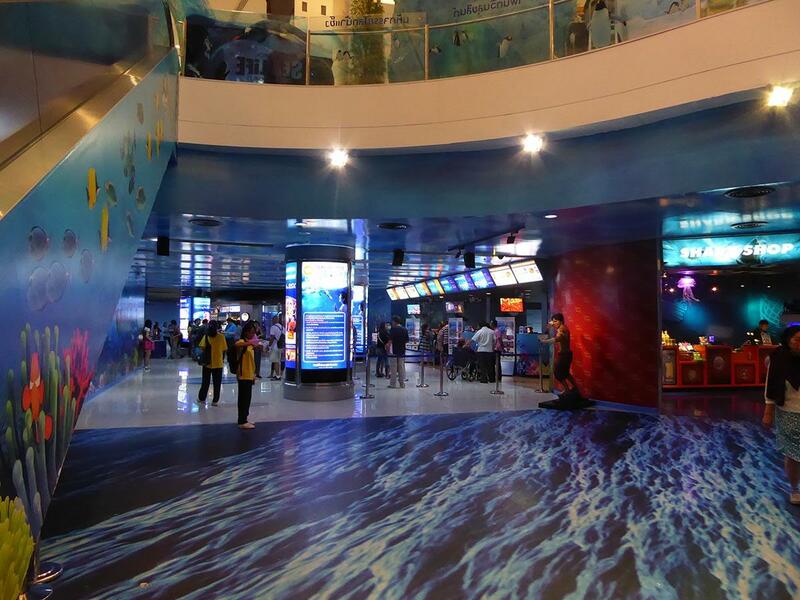 For children, there is a 5D Cinema Xtreme Theatre where seats move and you get sprayed with water while watching an animated cartoon about conservation featuring aquatic creatures in an underwater world. There is also a children’s play area with an interactive drawing zone. 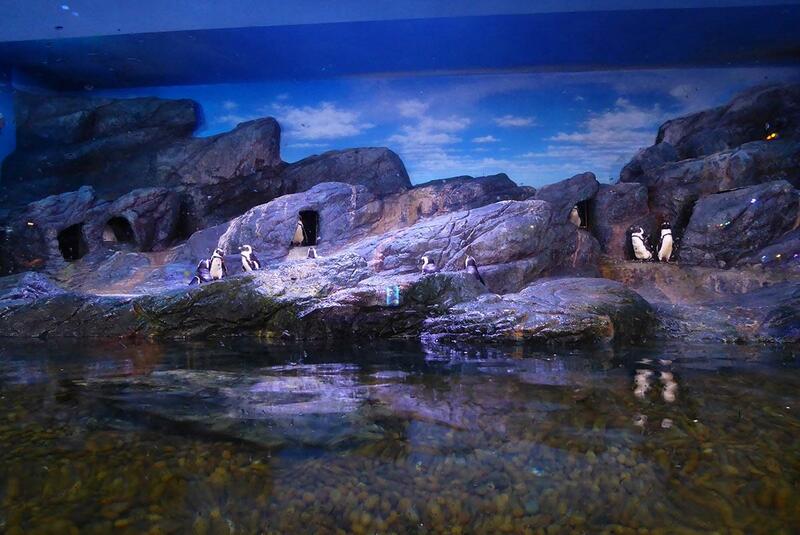 There is a choice of cafes inside the aquarium and a souvenir shop. You should allow 1.5 to 2 hours to thoroughly tour the site. 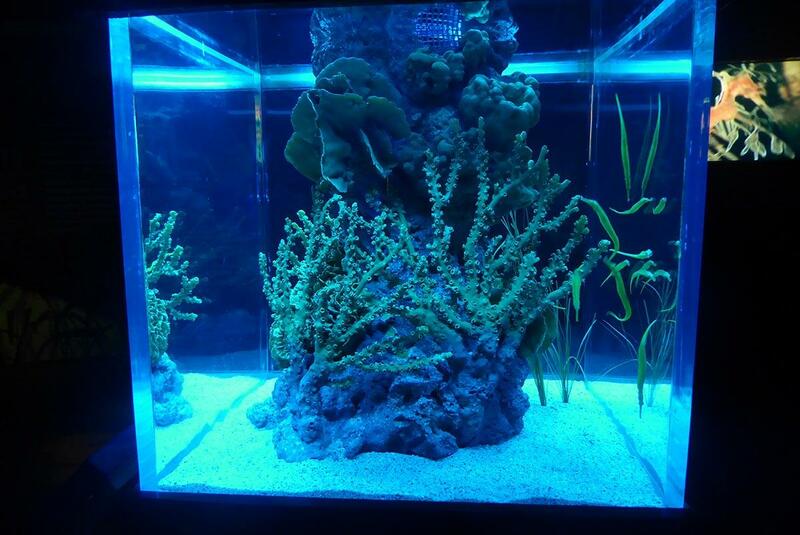 Sea life is a fascinating window on the world’s oceans, as much educational as it is entertaining. 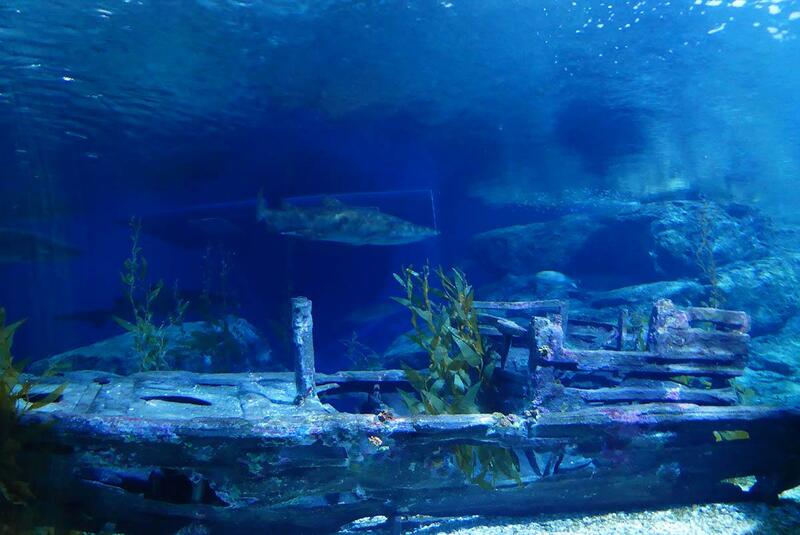 A great place for kids (and adults) to learn about marine life. Location: B1/B2 floors, Siam Paragon, Rama 1 Road. Opening Hours: 10.00-21.00 daily. Last entry at 20.00. Admission: Walk-In: Adult 990 baht, Child 790 baht. Child under 3 Free. Online Tickets: Must be purchased 24 hours in advance. Adult 890 baht, Child (3-11) 710 baht. Child under 3 Free. Weekday before 12.00 Adult 745 baht, Child 595 baht.